Pat Hawkins joined Carrick Properties after being in the real estate business since 2005. She lives with her husband in the Lake Toxaway area where she had her own company for several years. After driving to Brevard for yoga, groceries and “just about everything,” Pat became enchanted with downtown Brevard, and purchased a small home in the area which she and her husband use as a second home. 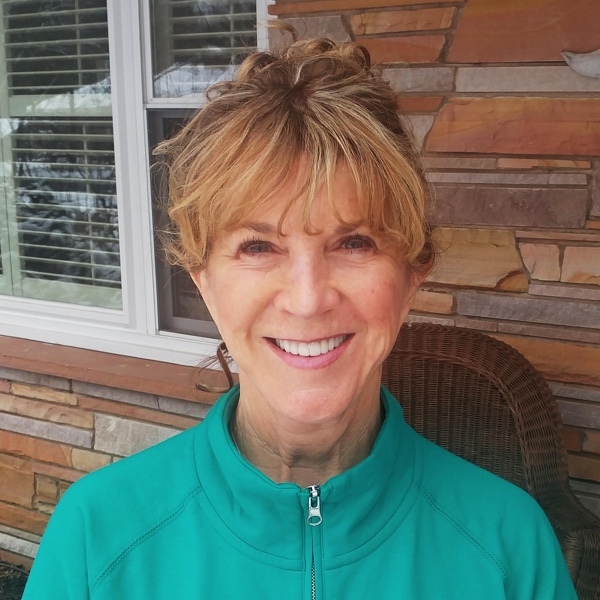 She enjoys familiarizing newcomers and buyers with the many outdoor recreational options available in the area, as well as the unlimited benefits of living in this small but energizing town. Pat is passionate about hiking, so much so that she convinced her not-so-enthusiastic husband to hike the Camino de Santiago, a 500 mile pilgrimage across Spain. As often as possible she spends time with her two grandchildren, her Navy pilot son, and his wife in San Diego, California.